I have great pleasure in introducing a poem by Jennifer Cartland to the plum tree. I love the straightforward simplicity of this poem. And I love its poignant ending. This is another of our brilliant submissions for the MOTHER anthology, which we hope will be ready for Mother’s Day 2015. 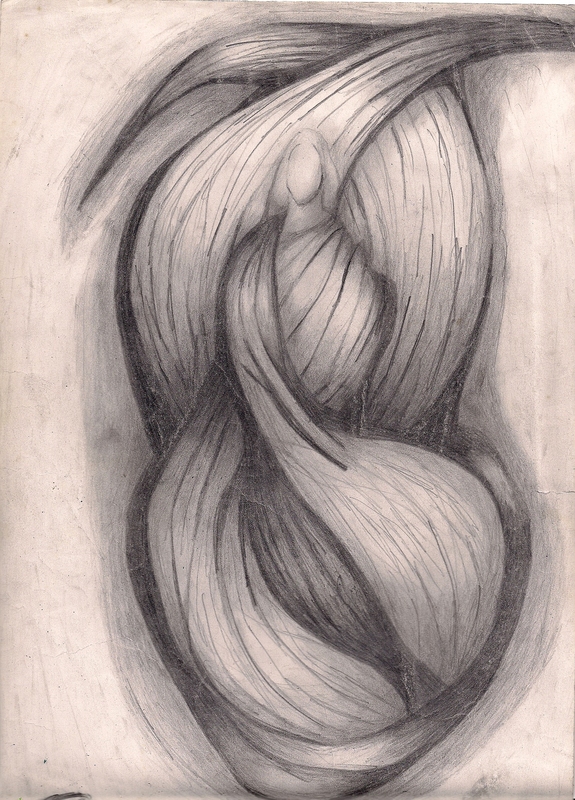 And this is the third in the series of angel illustrations submitted by the brilliant Cleber Pacheco. And while we are on the subject of angels, you will find Touching Angels HERE If you are in the mood for really gentle sounds, this CD is just for you, with love from me. If you have a poem or art to send in, please do so. We would love to hear from you. more tattered for having been retrieved. never to be known again? Make sure I don’t forget. I will listen to every syllable this time. I do like this; the telling, explaining, singing, whispering, shouting and reminding of mothering is what rings true. Communication has always been key for me and my mother. Thank you Priscilla. It is so important, something to always remember. I assume that you are the lovely voice in the Angel CD. I had no idea. You are talented in so many ways, Niamh. Thank you, Gretchen. Touching Angels is based on my book The Coming of the Feminine Christ, which I wrote some time ago…Music was my first career. Lovely poem. It’s interesting that in our youth we discount the pearls of wisdom imparted by our mothers, until we become mothers and pass along many of those gems to our children. Yes, Patricia. And isn’t the relationship between mother and daughter so special? I am excited to report that Plum Tree Press has highlighted one of my poems in its Wednesday Poetry Corner. It will appear in a book of poems on the theme of mothers next year. Submissions are still being accepted, friends, so stuck your neck out there with me!!! I need to get back to my day job — will be catching up with you all this weekend. Thank you all for the support you provide! 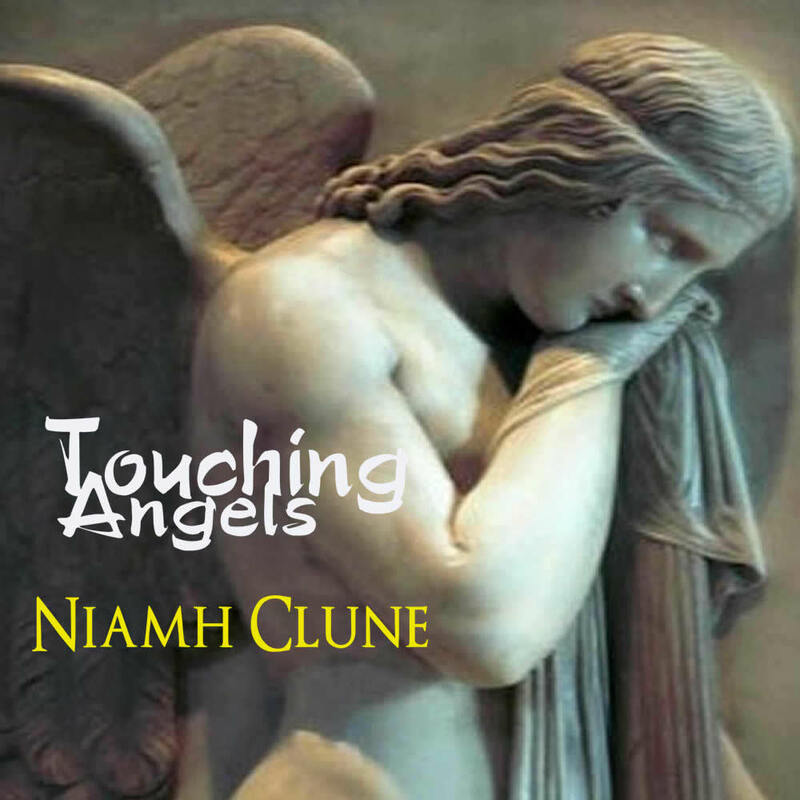 This entry was posted on July 9, 2014 by Dr Niamh in Guest Authors, Poetry, Special Projects and tagged angel, art, artist, Cleber Pacheco, Dr. Niamh Clune, Jennifer Cartland, mother, Mother Anthology, Plum Tree Books, poem, poet, poetry, Touching Angels, Ultrasonic Music Germany.